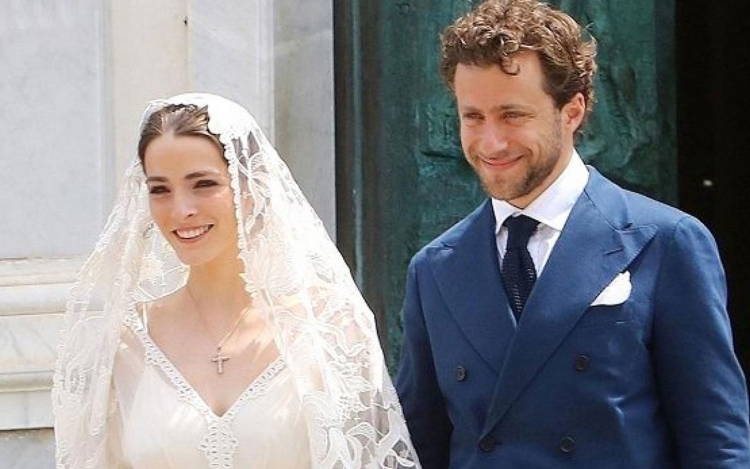 In early July, it became known that Bee Schaffer, daughter of the editor-in-chief of the American Vogue Anna Wintour, married the Italian director Francesco Carrozzini, the son of former editor-in-chief of Vogue Italia Franca Sozzani. The first ceremony took place in New York on Long Island, which was visited by such personalities as Donatella Versace, Colin Firth, and others. The celebration was held in strict secrecy, so guests were forbidden to use smartphone cameras to avoid unwanted photos. 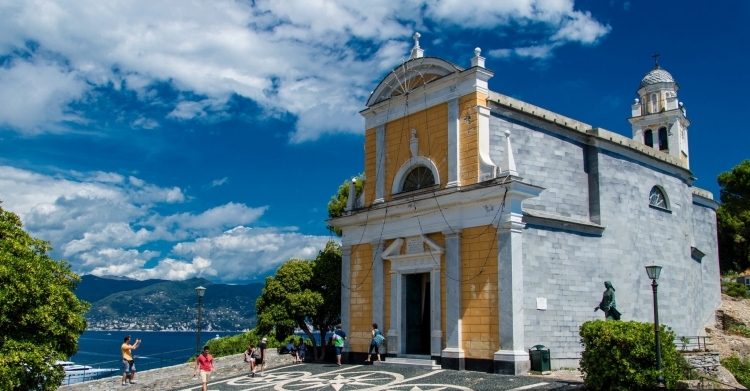 The second ceremony was held in a more relaxed atmosphere in the Italian city of Portofino in the church of San Giorgio Maggiore. 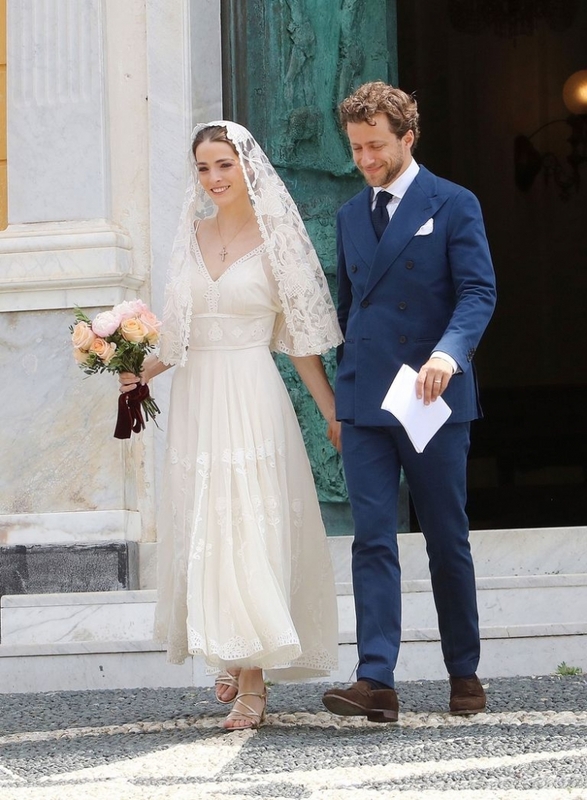 For the wedding, Schaffer wore a snow-white midi dress in the retro style from the Sicilian duo of designers Dolce & Gabbana. 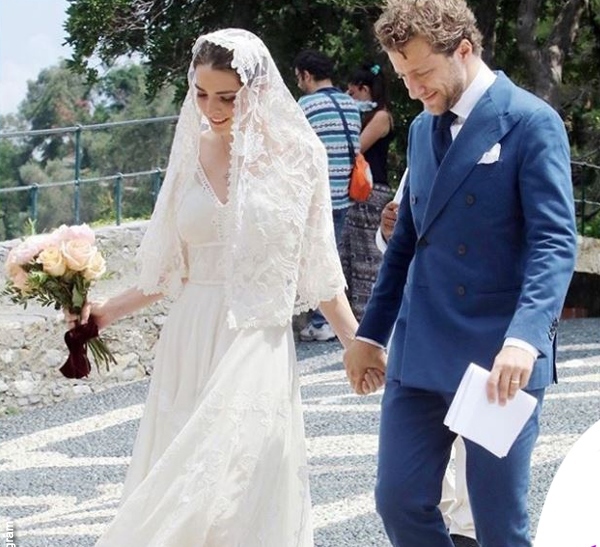 In turn, the groom chose a double-breasted suit of deep blue.